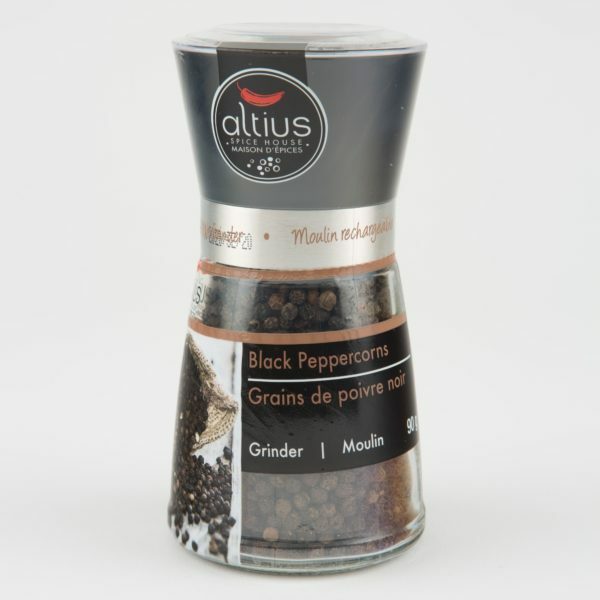 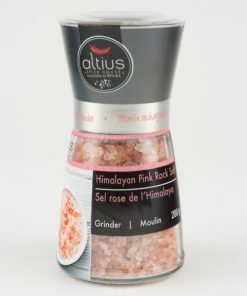 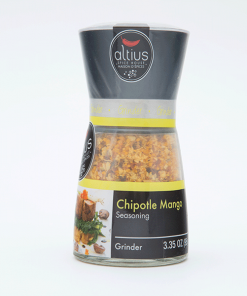 Black Peppercorns | Altius Spices & Seasonings Inc.
Altius is proud to present the most comprehensive line of meat and seafood seasonings available anywhere. 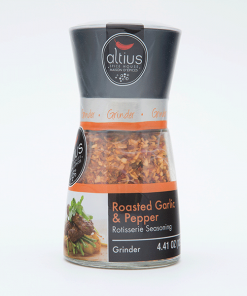 Our stylish glass bottles and dependable ceramic grinders are convenient, easy to use and can be refilled again and again. 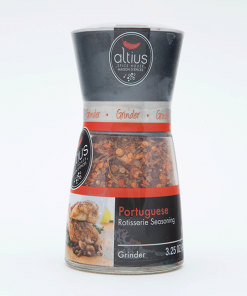 Whether you are grilling, baking, roasting or pan searing, you will infuse your meat, fish and shell fish with flavour. 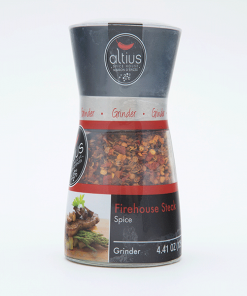 a little or a lot; let the chef in you decide. 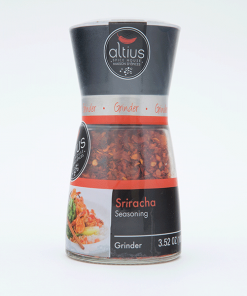 Twist and let your taste buds shout! 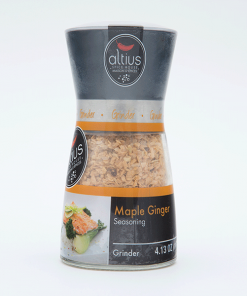 May contain: Sesame seeds, Soya, Wheat, Mustard.